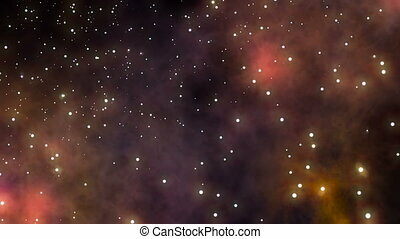 Flying nebula & rays laser in space. 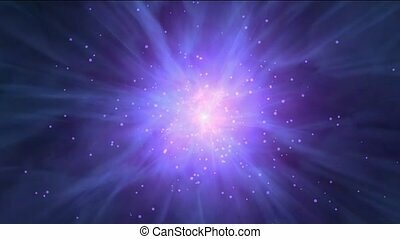 Flying nebula & rays laser in universe,travel in space. 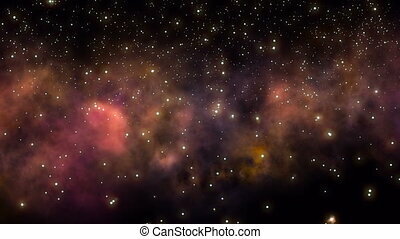 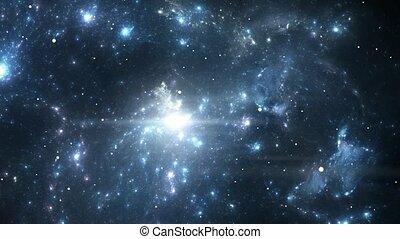 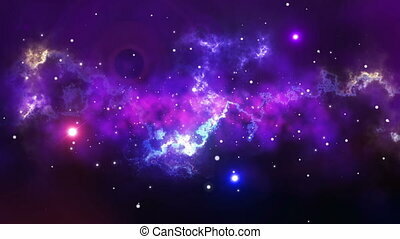 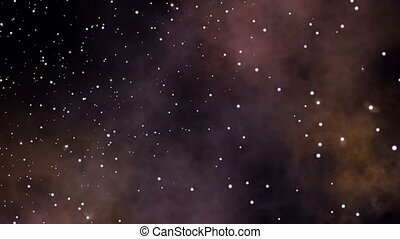 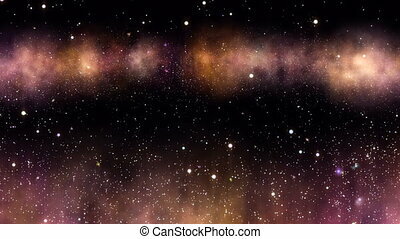 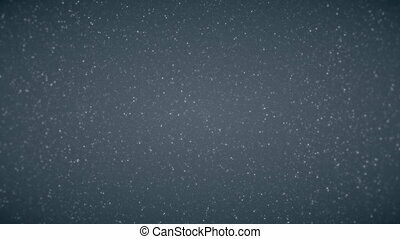 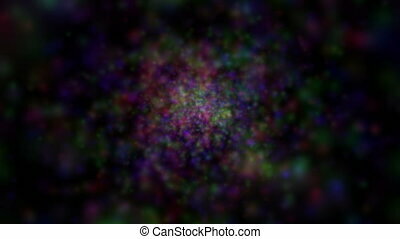 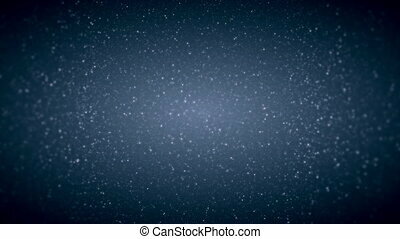 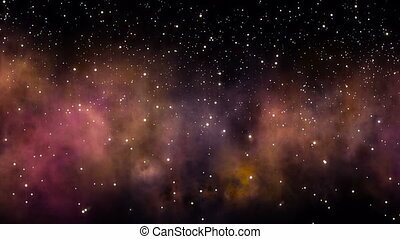 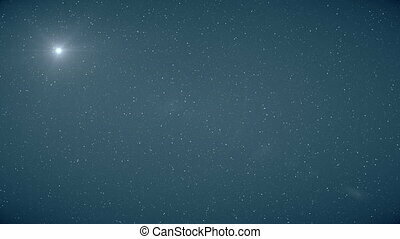 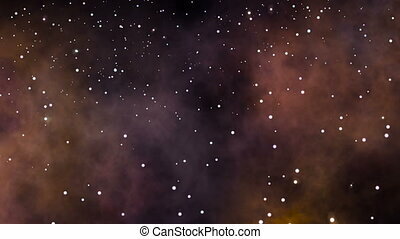 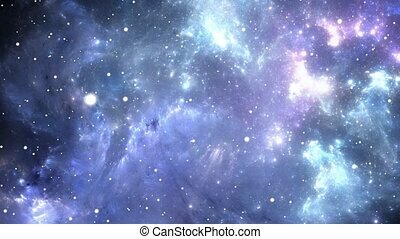 "Abstract Flying in Outer Space between stars with abstract nebula background." 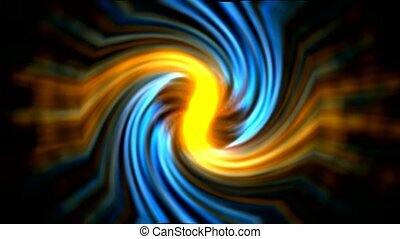 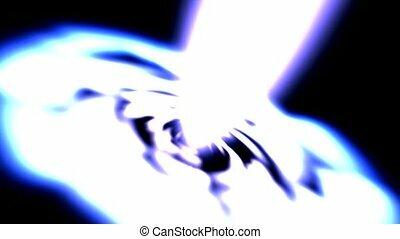 white rays light & laser in space,flowing curve coil & cable. 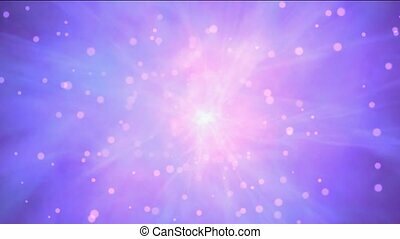 flare rays laser in super space,dazzling god spirit light,energy tech field and sunlight. 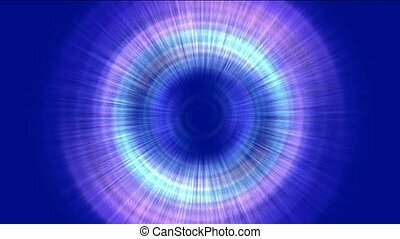 dazzling laser rays light in universe,power energy tunnel ripple launch rocket in space,centre of tornado. 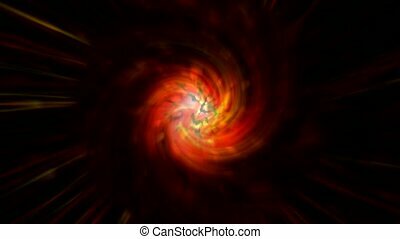 swirl rays laser and fire in super space,rotation galaxy nebula,tunnel time hole and stargate in cosmos. 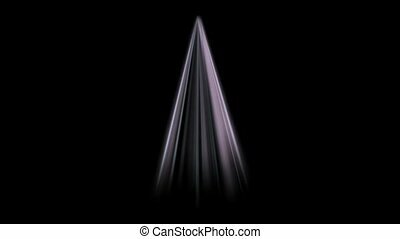 rotation turbine tunnel & rays laser halo in space. 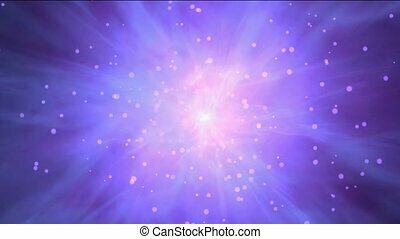 rotate power rays laser energy field in space. 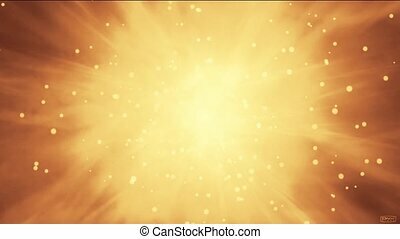 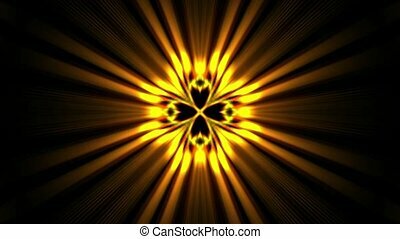 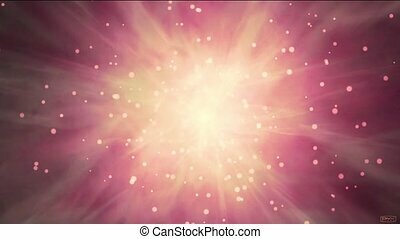 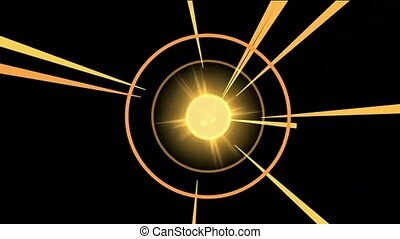 power golden rays laser energy field in space. 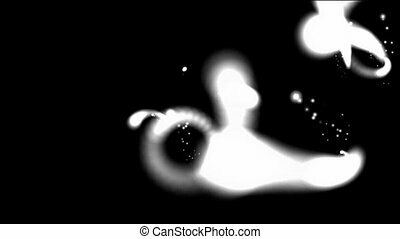 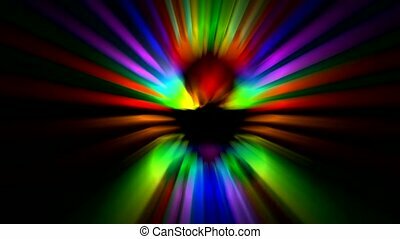 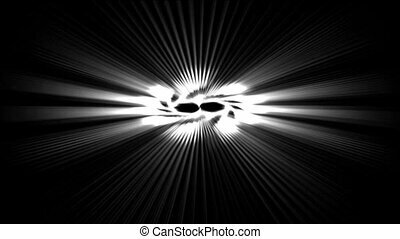 rotation rays laser light in universe,power energy airflow galaxy,Tai Chi,science fiction.